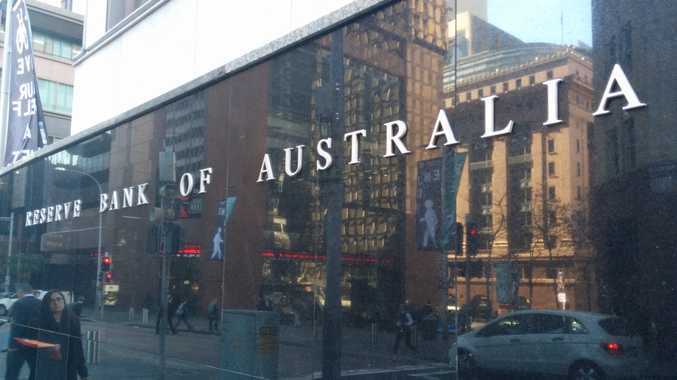 THE Reserve Bank of Australia is leaving interest rates as is, at 1.5%, pointing to a rise in commodity prices, growth in the Australian economy and a gradual improvement in world markets. RBA Governor Philip Lowe said the fall in mining investment was being replaced by residential construction, exports and public deband. 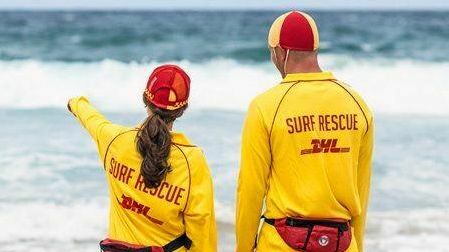 Australia appears more confident, with "household and business sentiment above average". The unemployment rate has fallen, part-time work is growing, but the amount of full-time work is edging very slowly upward. Inflation is still low, Mr Lowe said, and while labour costs stay down, that is unlikely to change. The cash rate was dropped to 1.75% in May, then again to 1.5% in August. The global economy is continuing to grow, at a lower than average pace. Labour market conditions in the advanced economies have improved over the past year, but growth in global industrial production and trade remains subdued. Actions by Chinese policymakers have been supporting growth, but the underlying pace of growth in China has been moderating. Inflation remains below most central banks' targets. Commodity prices have risen over recent months, following the very substantial declines over the past few years. The higher commodity prices have supported a rise in Australia's terms of trade, although they remain much lower than they have been in recent years. Financial markets have continued to function effectively. Funding costs for high-quality borrowers remain low and, globally, monetary policy remains remarkably accommodative. Government bond yields are near their historical lows. In Australia, the economy is continuing to grow at a moderate rate. The large decline in mining investment is being offset by growth in other areas, including residential construction, public demand and exports. Household consumption has been growing at a reasonable pace, but appears to have slowed a little recently. Measures of household and business sentiment remain above average. Labour market indicators have been somewhat mixed. The unemployment rate has fallen further, although there is considerable variation in employment growth across the country. Part-time employment has been growing strongly, while growth in full-time employment has been subdued. The forward-looking indicators point to continued expansion in employment in the near term. Inflation remains quite low. Given very subdued growth in labour costs and very low cost pressures elsewhere in the world, this is expected to remain the case for some time. Low interest rates have been supporting domestic demand and the lower exchange rate since 2013 has been helping the traded sector. Financial institutions are in a position to lend for worthwhile purposes. These factors are all assisting the economy to make the necessary economic adjustments, though an appreciating exchange rate could complicate this. Supervisory measures have strengthened lending standards in the housing market. Separately, a number of lenders are also taking a more cautious attitude to lending in certain segments. Growth in lending for housing has slowed over the past year. Turnover in the housing market has declined. The rate of increase in housing prices is lower than it was a year ago, although some markets have strengthened recently. Considerable supply of apartments is scheduled to come on stream over the next couple of years, particularly in the eastern capital cities. Growth in rents is the slowest for some decades. Politics State fires back in wake of criticism from Gympie MP.